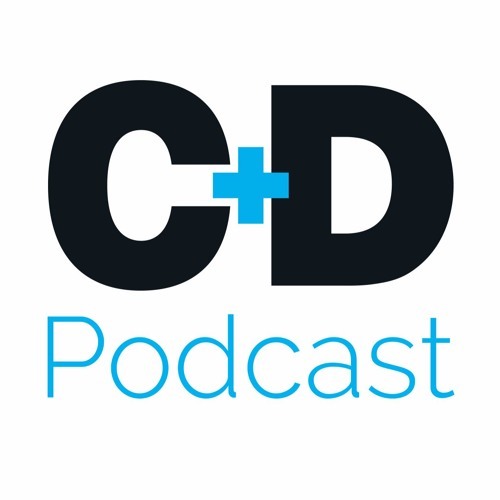 Simon Harris, head of education and training at Green Light Campus – the training arm of Green Light Pharmacy – tells C+D clinical editor Kristoffer Stewart about the performance standards pre-regs generally struggle with and how they can ensure they are getting the right support as they approach the upcoming exam. From this podcast you will find out about: •	What is the purpose of the 26-week appraisal? •	How important is a training plan for the coming months? •	Should you be revising or simply completing your performance standards? •	What should tutors be doing to help their students? •	How can you best use your time during your placement? •	Can pre-regs benefit from social media and are there any pitfalls? Download Pre-reg appraisals: are you ready for the second half of your placement? Users who like Pre-reg appraisals: are you ready for the second half of your placement? Users who reposted Pre-reg appraisals: are you ready for the second half of your placement? Playlists containing Pre-reg appraisals: are you ready for the second half of your placement? More tracks like Pre-reg appraisals: are you ready for the second half of your placement?